With half-speed remastering at Abbey Road Studios. 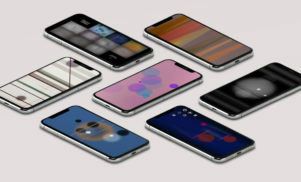 Four classic Brian Eno albums are to be reissued on heavyweight double vinyl this summer. 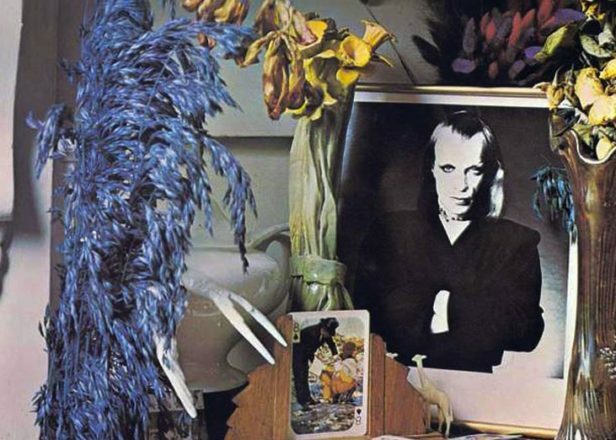 The reissue series will include Eno’s enchanting 1974 debut Here Come The Warm Jets, his follow up on Island Records Taking Tiger Mountain (By Strategy), 1975’s iconic Another Green World and Before and After Science originally released on Polydor in 1977. 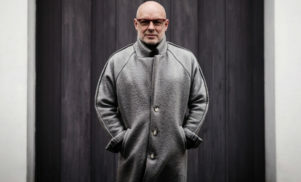 One of the most influential artists of his generation, both in the development of electronic music and the use of the “studio as instrument”, Eno’s early albums chart his development towards ambient music and are essential inclusions in any record collection. Presented as “deluxe gatefold editions” by UMC / Virgin EMI, each of the four albums has been remastered at half-speed for 45RPM playback by Miles Showell at Abbey Road Studios. Set for release on August 4, you can pre-order all four albums here and watch a trailer for the releases below.